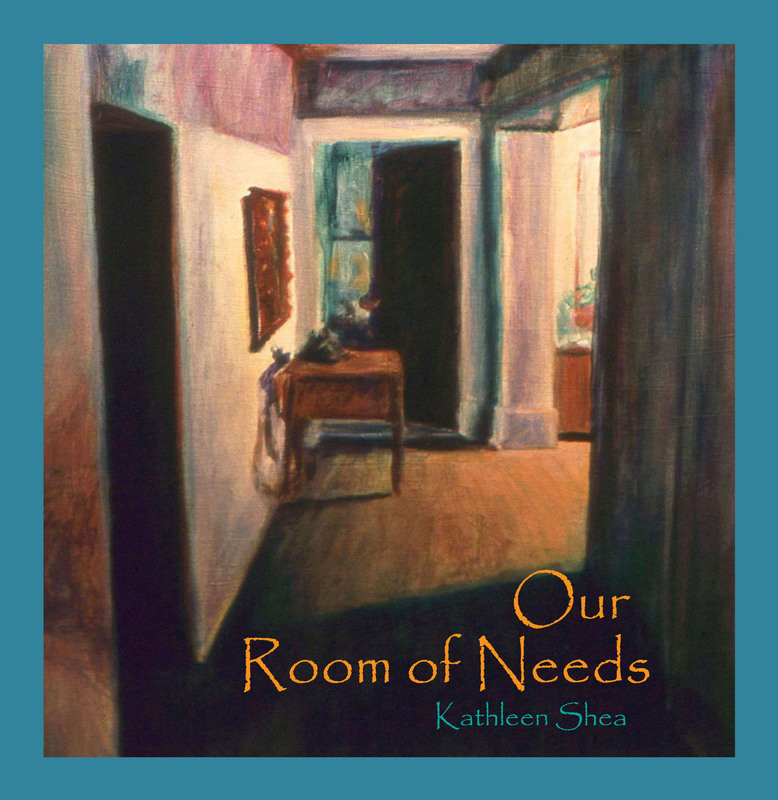 “Our Room of Needs” is a type of devotional for those who are embarking on a process of emotional, spiritual or any sort of healing of the heart and mind. Whether this process is aided by a professional counselor or not, these writings can be a wonderful tool for you, so that you know you are not alone in the process. Dealing with your past is never easy. We often give up because of the struggle it involves. The healing is well worth the effort. Pictures of paintings and pottery visually accent the poems and stories. Many pages have room to write your own notes alongside of the writings. Also, blank journal pages are included at the back of the book for recording longer thoughts. May you reap encouragement and comfort from this book.